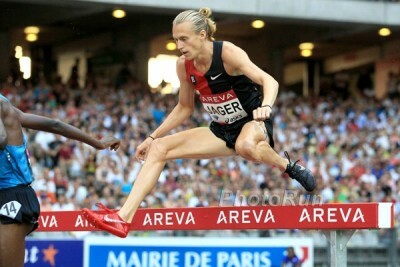 – Caleb Ndiku talking about Thursday’s 5,000 battle with Mo Farah in Lausanne. 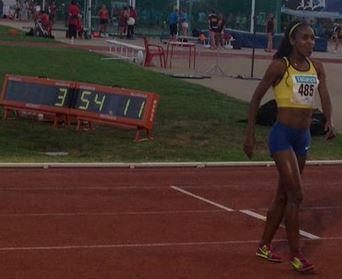 In their only other matchup, Farah was phenomenal as he ran 3:28 for 1,500. 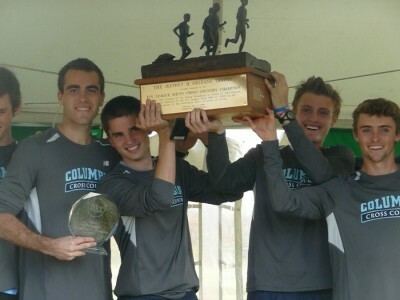 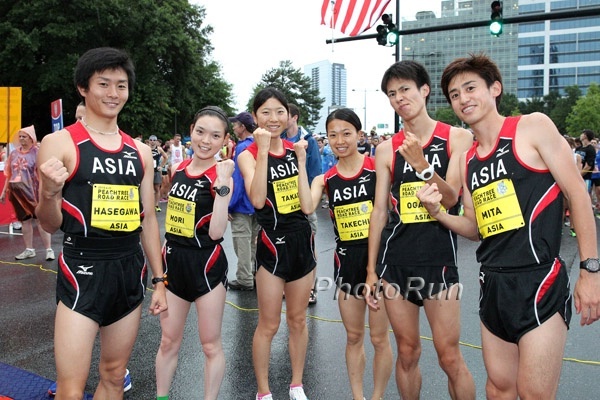 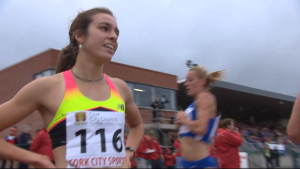 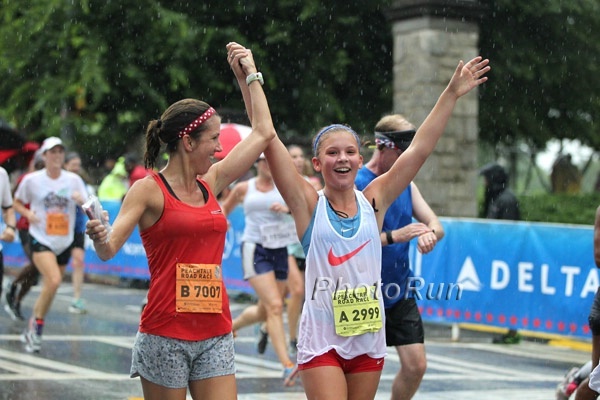 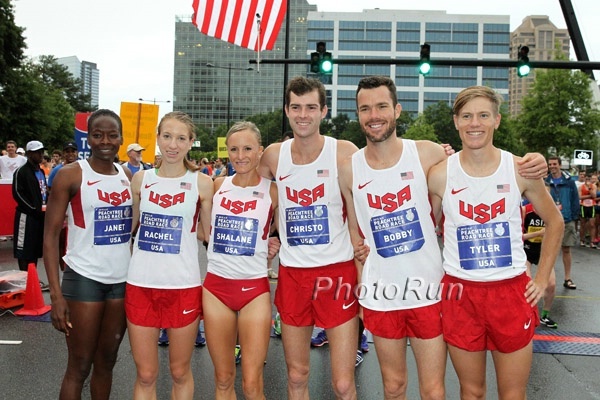 Marathon team for the USA at 2015 Worlds - who is going? 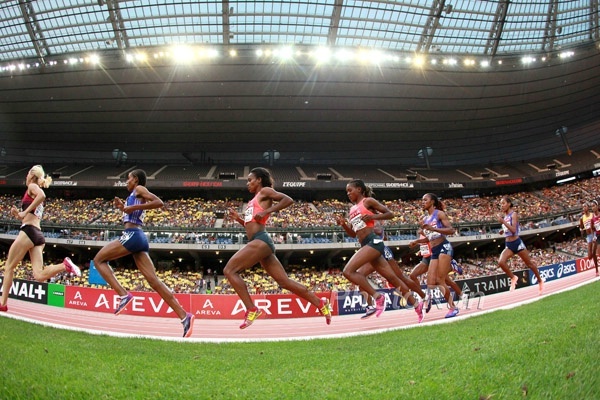 MB: Official 2015 Lausanne Diamond League Live Discussion Thread This meet might be the best meet all summer save for the World Champs. 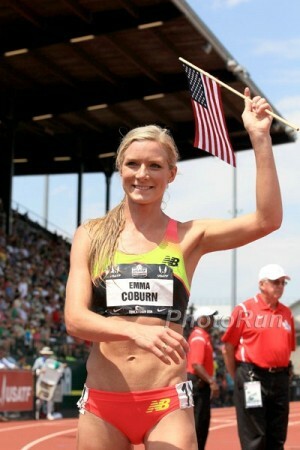 *MB: Will Emma Coburn follow Evan Jager in Lausanne with an AR? 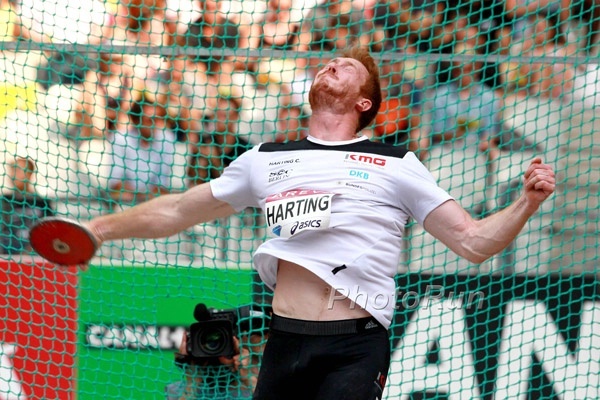 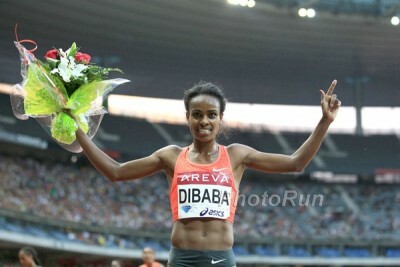 *MB: 2015 Lausanne 800m – What a Great Field – Amos, Aman and Rudisha + Centro! 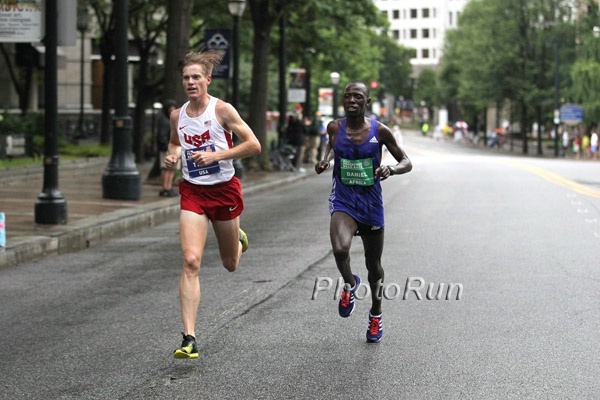 Caleb Ndiku Is Excited To Race Mo Farah But Does Urge Kenyans To Pray For Him In their only matchup before, Farah ran 3:28 for 1,500.